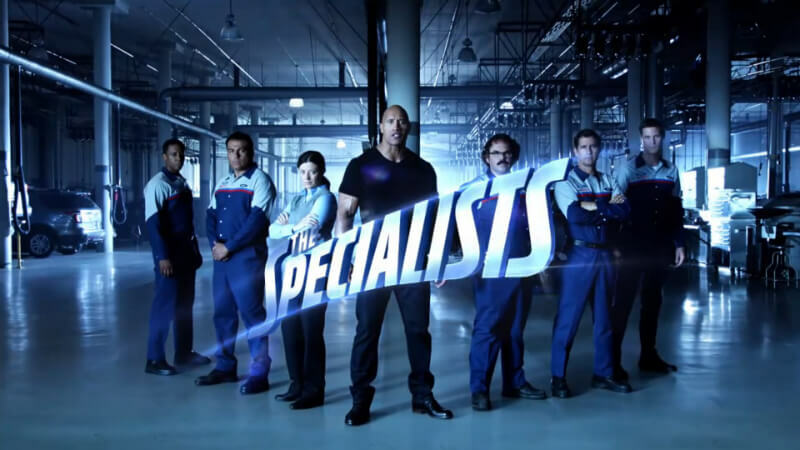 “THE FORD SPECIALISTS” is a new, the first television ad of campaign for Ford service and Motorcraft. 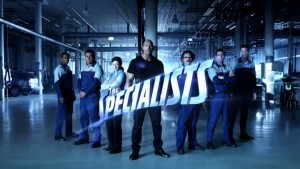 In the starring role takes on Johnson “The Rock” Dwayne. In the 30-second advertising spot Dwayne is the leader of an elite crew of Ford technicians and service advisors. 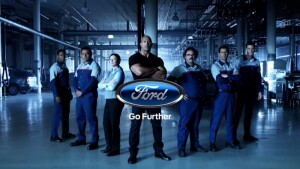 Ford Techs – Fast and highly skilled team of service technicians.